What do these recipes remind you of? Food is one of the many things that can take you back to your favorite childhood memories, even before you taste it. Sometimes, the mere whiff of something sauteing or something simmering can transport you to your childhood home or your mother's old kitchen, waiting for her to finish cooking her classic caldereta, mechado or morcon. This is especially true during the holiday season. Sometimes, because of the mad rush, it could be really tempting to get party trays instead of cooking special dishes at home the traditional way. The convenience sounds like a better choice but nothing really beats homemade meals that create unforgettable family memories. 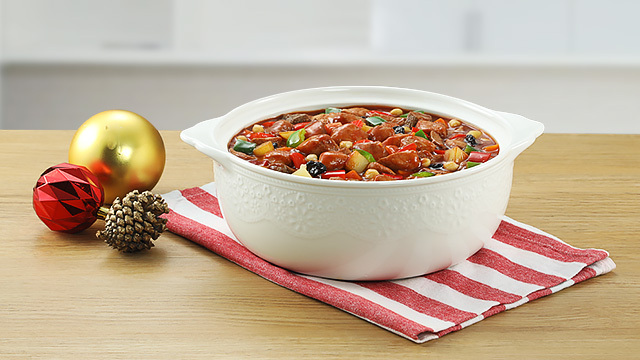 So which is your favorite holiday dish and what moments do you remember whenever you get the chance to enjoy these recipes? Whether you make it with pork, beef, or even goat meat, caldereta is a festive dish you can make any time of the year. Most Pinoy homes make sure it's a part of the family gathering. It's also a potluck favorite to showcase your specialty dish. You might even have a secret caldereta recipe that everyone looks forward to during the holidays. No Filipino celebration is complete without morcon. This simple beef roll recipe has been a part of so many holiday celebrations that it's almost impossible to enjoy the feast without it. Morcon represents bounty as it has several ingredients rolled into one. Do you have any happy memories when you see morcon on the dining table? Our readers have a few! 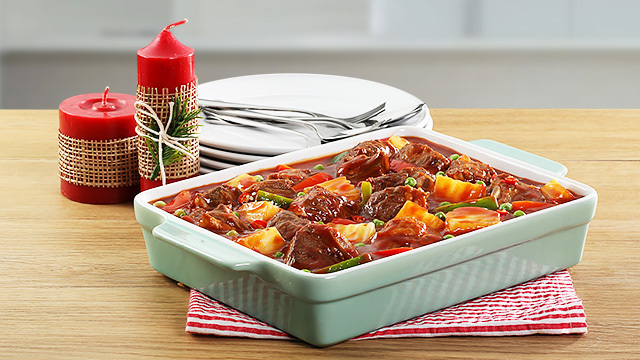 Sometimes, all it really takes is a delicious dish to remind you of your fondest family holiday memories. After all, food has always been a part of every Pinoy celebration. And so has staple ingredients like Del Monte Tomato Sauce. Family dishes that have been passed on from generation to generation are made even really special with the best ingredients like Del Monte Tomato Sauce. 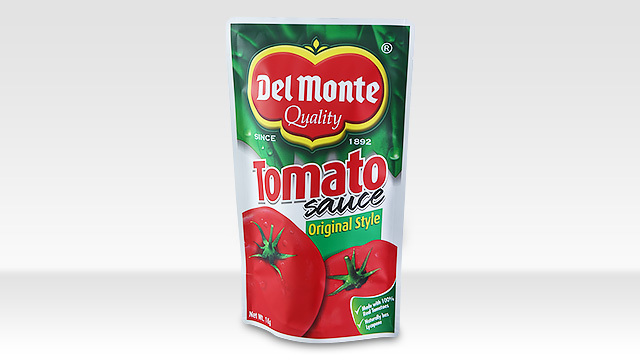 Del Monte Tomato Sauce helps you create those memorable holiday dishes by giving it that distinct rich, savory, and flavorful taste of real tomotoes. Your ordinary ulam becomes something extra special. Something that would definitely remind you of your childhood, give you that nostalgic and festive feeling, and make Christmas at home warm and festive. Keep your family traditions alive by cooking classic tomato-based dishes whenever you have gatherings. 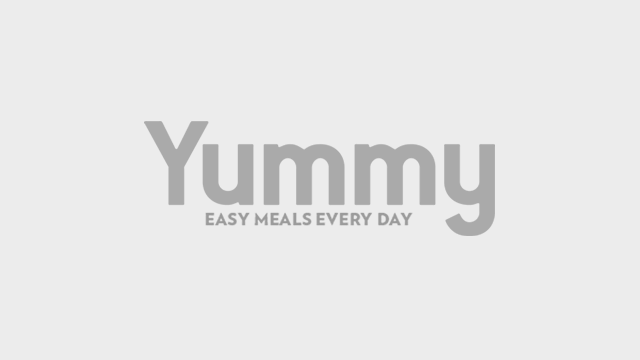 Check out other recipes here! You can also share your fondest childhood memories when you eat dishes with tomato sauce on Del Monte's Facebook page.